Prime Time Productions - What make us so unique? You Decide. What make us so unique? You Decide. 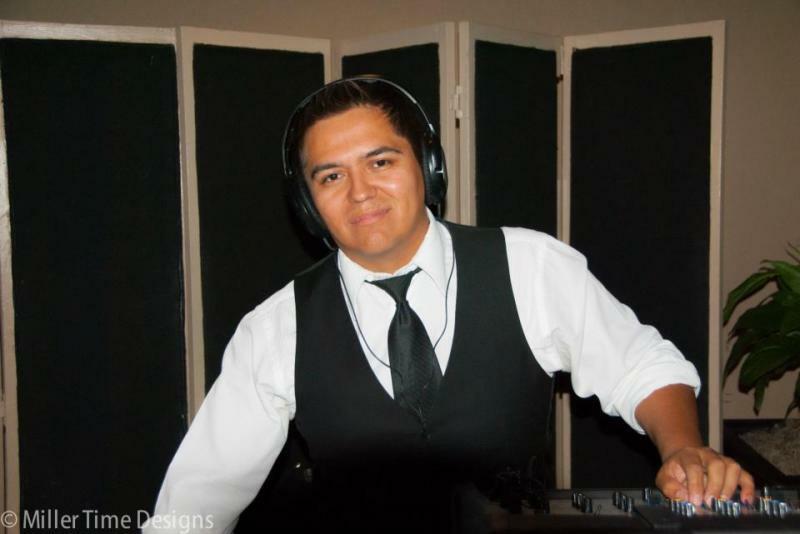 We are a group of Dj's that love what we do, and that is to entertain your guest. 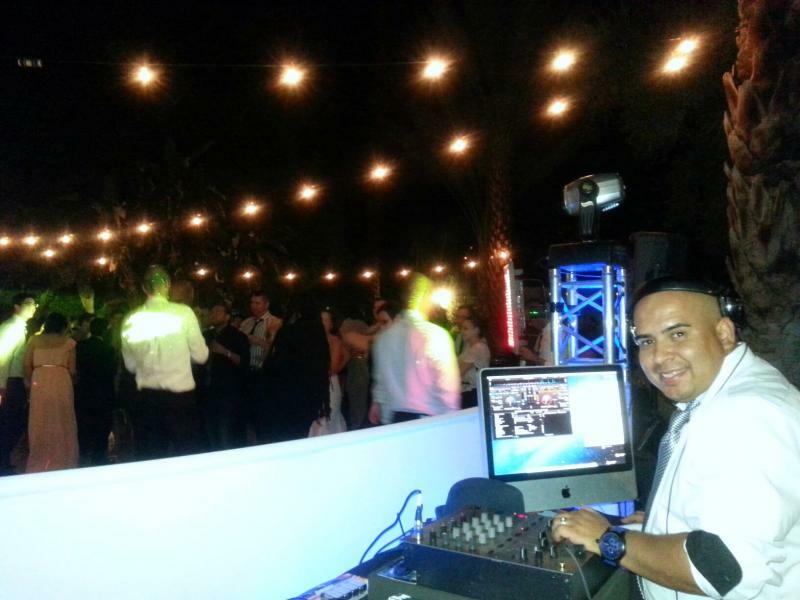 We provide all the right Sounds, Lighting and Visuals so all your guest have fun and have a great experience. Prime TIme Productions started in the late 80's by Dj. Primetime & Dj Thorn in Los Angeles California and quickly became known for various styles of music, unique style of crowd interaction and attention to detail. Prime Time were also one of the first Mobile Dj companies to incorporate Video Projection and Dance Music Videos while everyone danced. 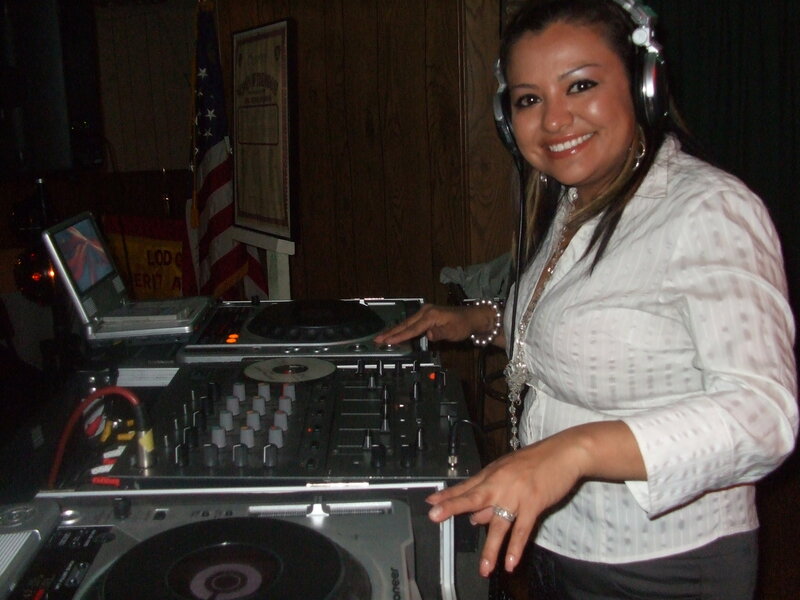 In the early years Prime TIme Dj's provided music for High school Events, Fraternity Parties, Raves and nightclubs. 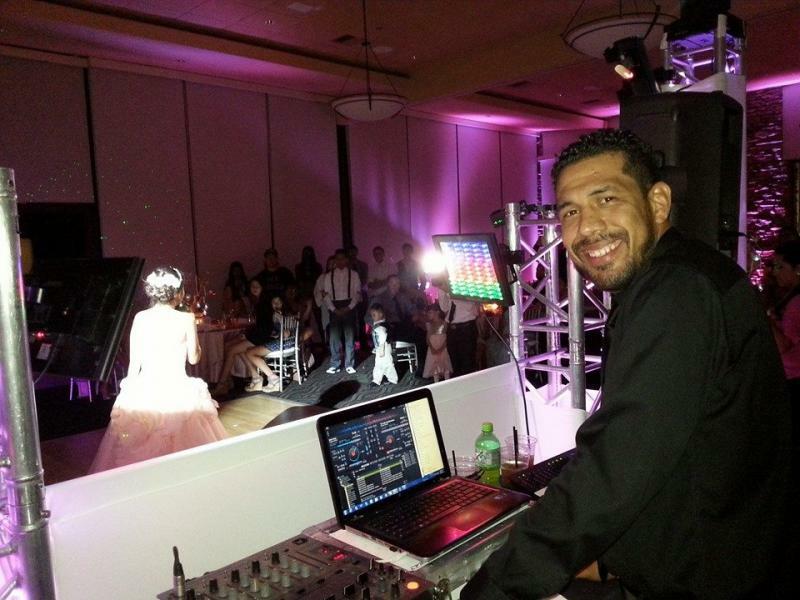 What made Prime TIme Productions start providing music for Weddings and Quinceaneras one may wonder? 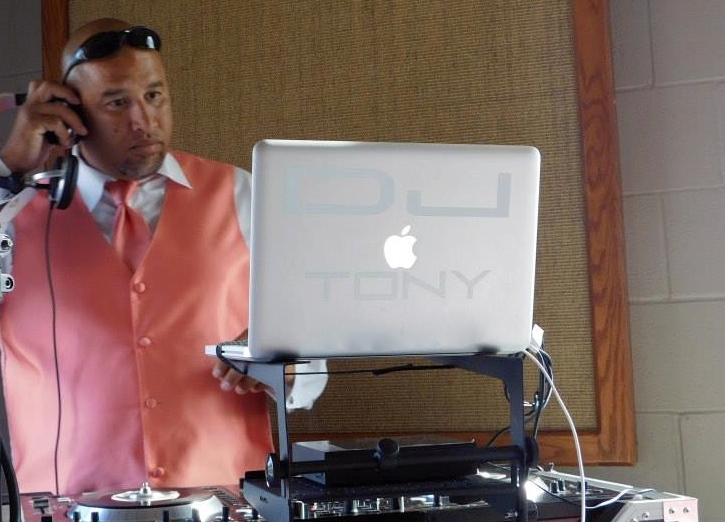 Dj.Primetime and Dj Thorn married and thought they had hired a great DJ for their wedding. Unfortunatly, it ended being one of the worst Dj's ever! He did not pay attention to detail and was very unprepared. The Dj did not have any idea about the formalities that needed to take place during a traditional wedding. What a mess! We learned that this one memory could never be forgotten or redone. It has to be carefully planned and organized perfectly with a timeline. Well, after he ruined the wedding reception Dj.Primetime and Dj. 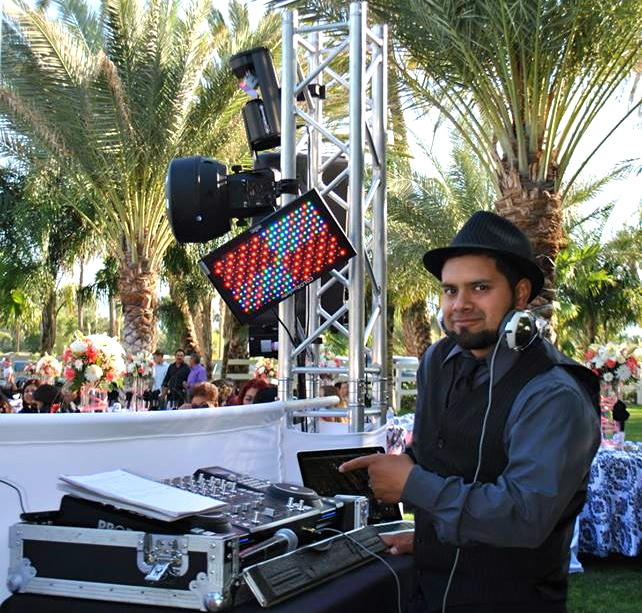 Thorn promised themselves that they would provide superb wedding, sweet 16 and Quincenera services to future clients so that they never have to experience a unprepared Dj at any event.